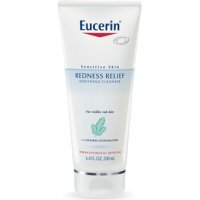 Eucerin face products include anti-wrinkle to redness relief and everyday sun protection, unique, gentle products for healthy looking skin that glows. All Eucerin products are amazing. Keep in stock for healing tattoos better than any vaseline.